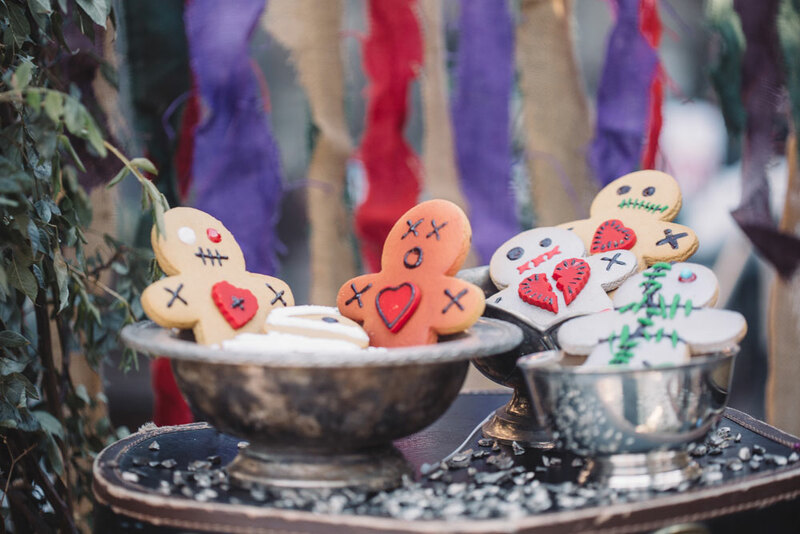 If Halloween is your holiday and you love gothic glam, skeletons, black, and the vibrant colors of Day of the Dead celebrations, then these creative ideas will inspire you to plan a frightfully fun evening your guests will never forget. The hottest wedding trends. Layered plant entrances with floral lined aisles and statement trees, grazing tables, and floating cake displays. 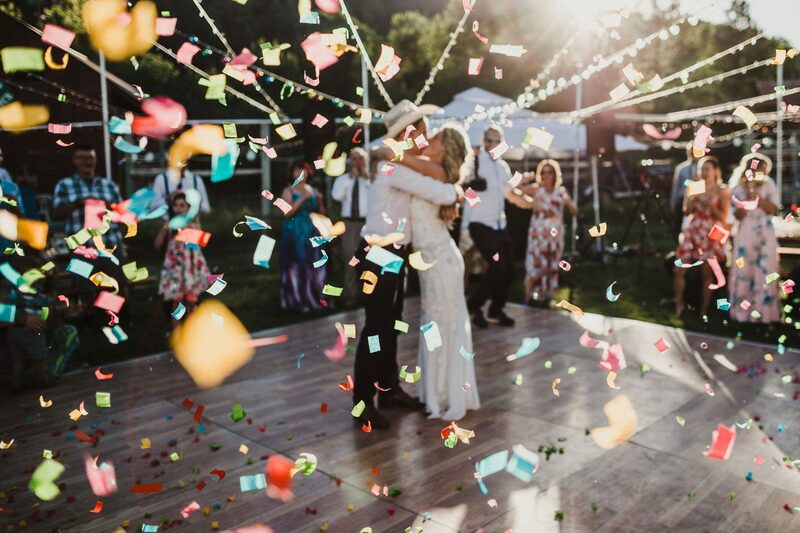 An intimate ceremony held on the Henry Strater Stage followed by a dance party filled with fun and champagne. The bride wore a couture Steven Khalil dress. An outdoor ceremony in Dolores surrounded by fall color. The ranch reception included a pig roast and dancing under the stars. 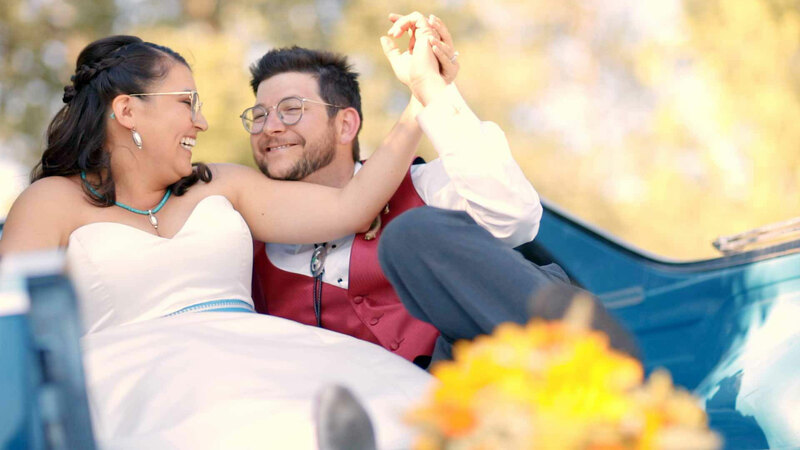 A color and bloom wedding day theme that was whimsical and fun with summer vibes. 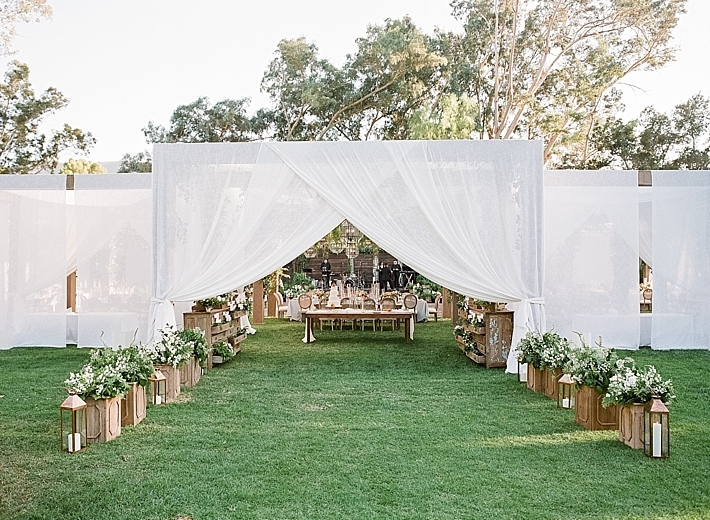 The ceremony was held underneath a giant willow tree and pergola dressed with handmade paper flowers. 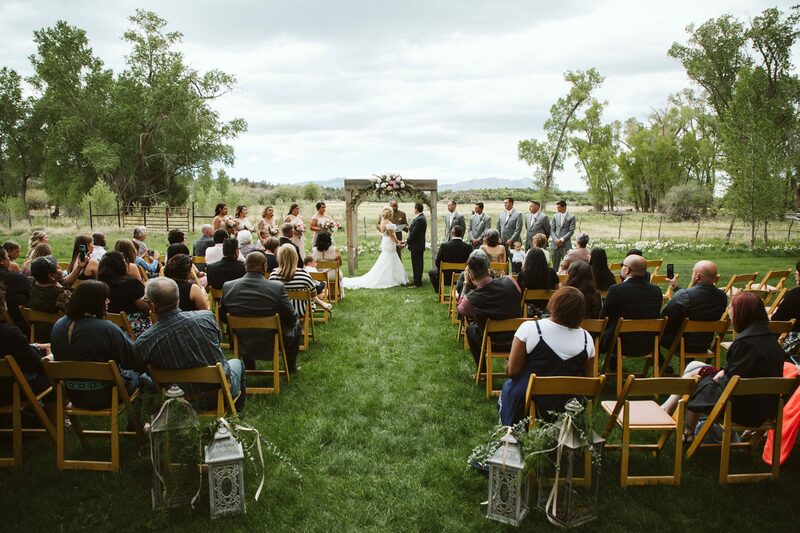 An intimate and simple wedding planned in just three months at River Bend Ranch. 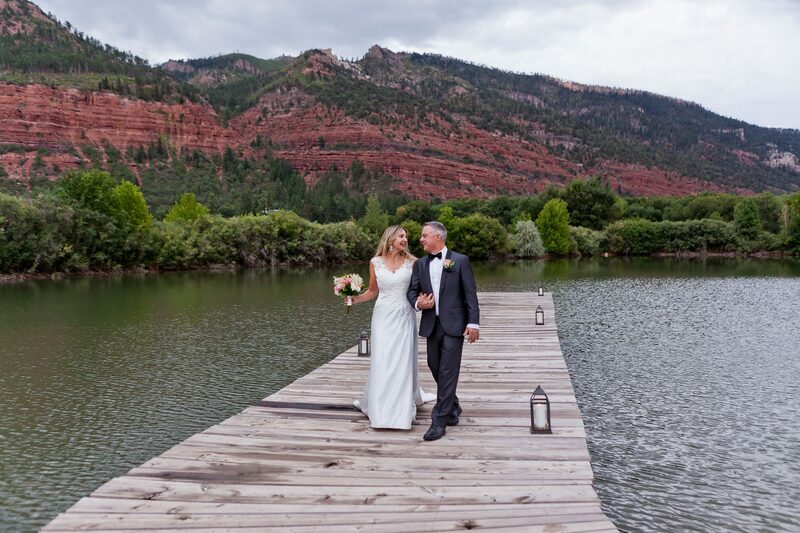 The ceremony was held in front of the lake with the early evening sunset reflecting off of the lake and mountain. 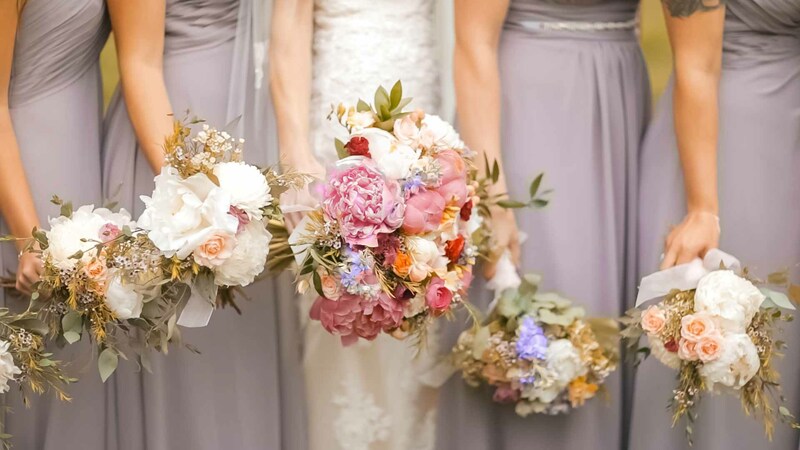 An outdoor wedding celebration at Ridgewood Event Center filled with lush florals from April’s Garden and personalized touches honoring the groom, a firefighter. 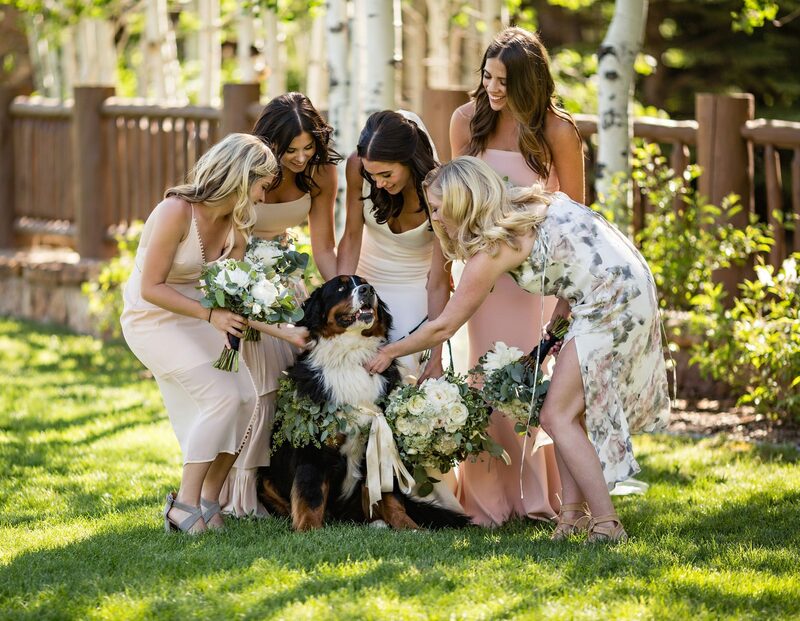 Dogs in Weddings – 12 Adorable Pups Dressed for a Celebration! Furry four-legged friends that are part of the wedding party. Dressed in florals, sweaters, bowties, tutus, cufflinks, and dresses, these cute dogs stole the show. An elegant, personal, and meaningful wedding day filled with handmade country touches with lots of family in Bayfield, Colorado. 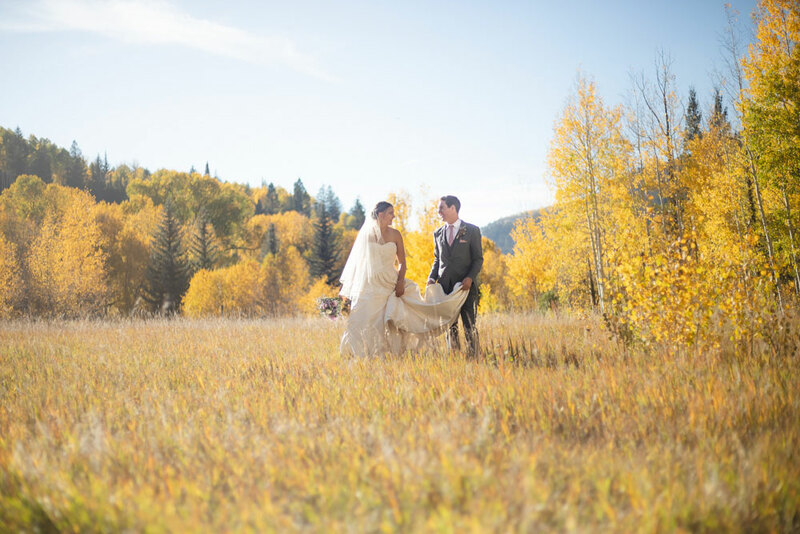 A non-traditional wedding with Hispanic and Native American touches in Durango, Colorado. The planned wedding location was closed due to the 416 fire 10 hours before the wedding. 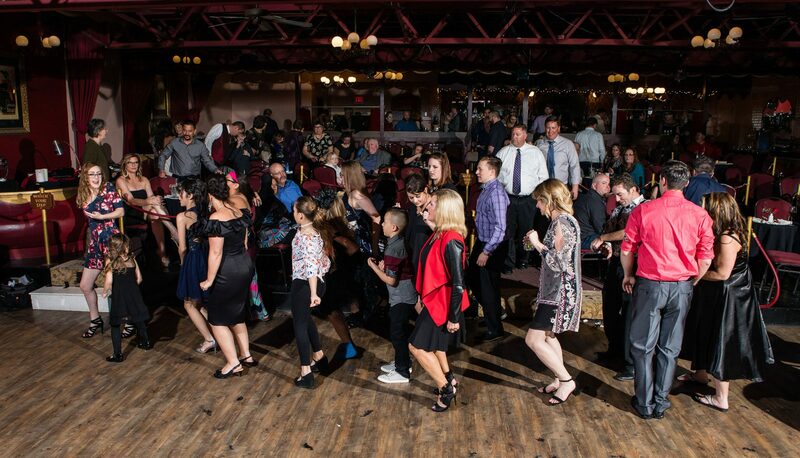 The couple had to completely replan and relocate their wedding and 300 guests.